I take the view that wires are evil: anything that can be wireless should be wireless. My iOS devices sync via wifi, my keyboard and trackpad are Bluetooth, I have Wemo-controlled lighting, Tado-controlled heating and love cloud services. But there’s one thing in my living-room that still relies on a wire: the connection between Mac and hifi system. I tried a Bluetooth link, and the quality just wasn’t there. I quickly reverted to the 3.5mm cable that runs around the skirting board. Enter microphone specialist Blue. The company is teasing a true hifi-quality wireless connection between digital devices and headphones (and presumably hifi systems) under the name Mo-Fi. Where digital music technology has advanced, headphones have lagged behind. We’ve seen dramatic advances in the quality and convenience of digital music, yet headphones –designed specifically to bring us closer to sound— have failed to bridge the gap from hi-fi to mobile. Headphones are the last barrier between us and the audio trapped in our digital devices. What if we liberated our music from overhyped lo-fi to true mobile hi-fi? We can. Blue is offering the first sneak peek at CES 2014. We’ll bring you more details when we have them. Feature only the most current Apple products in the following finishes or colors: iPhone 5s in silver or space gray, iPhone 5c in white or blue, iPad Air in silver or space gray, and iPad mini in silver or space gray. If multiple Apple products are shown, display them in the correct relative sizes. You’ll notice that it’s also not allowing certain colors of the iPhone 5c (only blue and white are listed), so gold specifically doesn’t seem to be the issue. As it did previously, Apple provides downloads of iPhone images for developers to place their screenshots on and use for marketing purposes. Those downloads are limited to the iPad Air, iPad mini, and iPhone 5s in Silver/white and Space Gray, and the iPhone 5c and iPod touch in black and blue models. 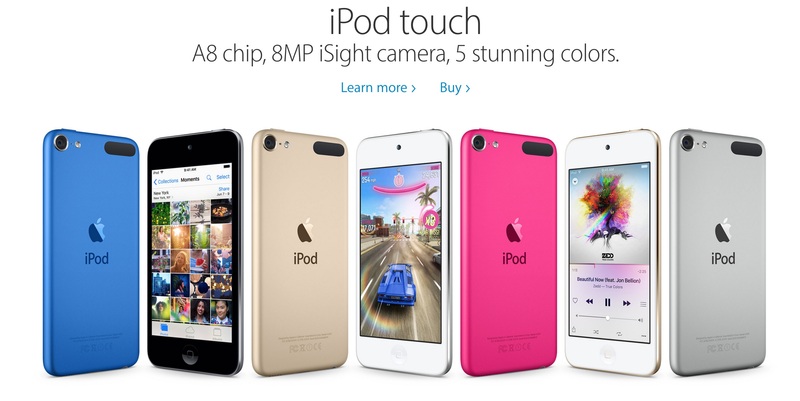 It’s unclear Apple’s reasoning for not allowing the gold model of the iPhone 5s and certain colors of the iPhone 5c. It could possibly be due to Apple’s desire to keep the popular colors unique to its own marketing material, or perhaps Apple thinks screenshots do not show as well on certain colors as they do on black and silver models.